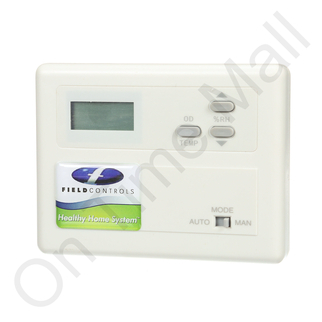 Autoflo 72000 digital humidistat low voltage electronic humidistat. Adjusts the humidity setting up and down bases upon the outdoor air temperature. Kit includes.